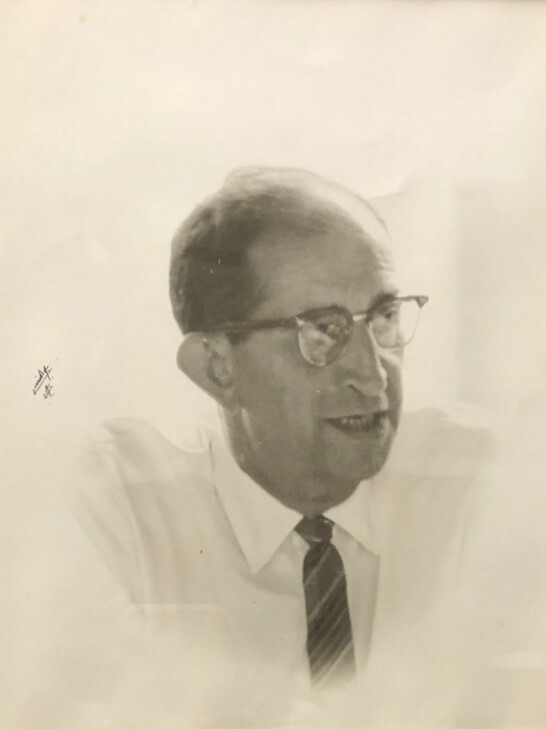 Founder of the UHM LIS Program, Ralph R. Shaw. Founded by Ralph R. Shaw in 1965, the University of Hawaii’s Graduate School of Library Studies (GSLS) set out to prepare professionals for work in libraries and other types of information-handling agencies by offering the Master’s in Library Studies degree. In June 1987, the school recognized the rapidly changing world of libraries and information technologies and the role of information in society, by officially changing its name to the School of Library and Information Studies (SLIS), offering the Master’s in Library and Information Studies degree simultaneously. Effective Fall 1997, SLIS merged with the Department of Information and Computer Sciences (ICS) and again changed its name to the Library and Information Science (LIS) Program. 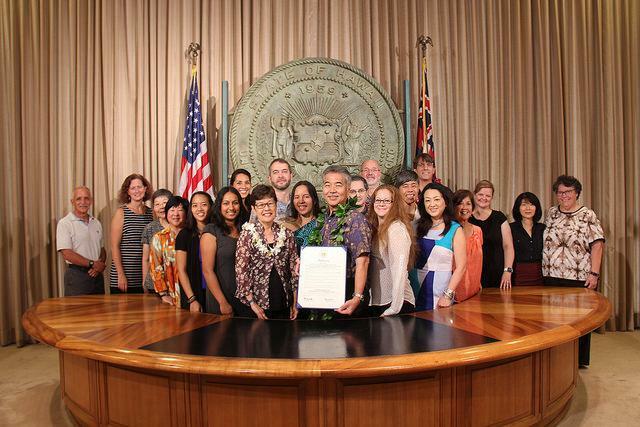 On Friday, September 11, 2015, Govenor David Ige and Lieutenant Governor Shan Tsutsui recognized the University of Hawaiʻi at Mānoa Library and Information Science (LIS) Program by proclaiming September 13 through 19 UH Mānoa Library and Information Science Program Week in honor of the program’s 50th anniversary. The LIS Program has evolved its curriculum and services to prepare graduates to successfully compete in the world’s dynamic digital environment, evidenced by its transformation from the original Graduate School of Library Studies to to the current LIS Program in the Department of Information and Computer Sciences. As a unit within ICS, LIS continues to benefit from the resources and expertise of ICS students, staff and faculty. As of February 2019, LIS has graduated 1,730 students, many of whom now serve in public, school, academic and special libraries as well as museum and archives in Hawaiʻi, the continental United States and in countries around the world. LIS graduates comprise approximately two-thirds of the professional workforce for information professionals in Hawaiʻi, many of them serving in leadership capacities in the UH Libraries, Hawaiʻi State Public Library System and the Hawaiʻi Department of Education. The Master of Library and Information Science (MLISc) Degree Program was first accredited by the American Library Association (ALA) in 1967 and was re-accredited under new standards in 1974, 1980, 1986, 1994, and 2000, 2009, and 2015.